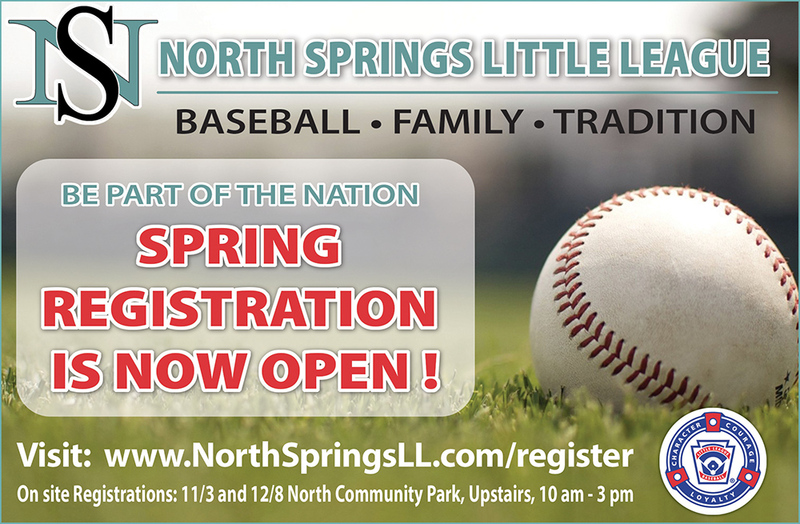 North Springs Little League was founded in 1995, and is one of the top baseball programs in the state of Florida, winning 6 state championships and 2 Southeast Regional Championship. North Springs has competed at the State level every year in multiple divisions over the past 13 years. Check out our All Stars News and History section to see a listing of championship wins. In 2012 and 2013, the 9/10 & 10/11 All-Stars won the Tournament of States. We provide a two year/two tier system for every division – recreational for the first time players and competitive for the more advanced players. For players in our 7/8 divisions, our recreational program provides a machine pitch division and the competitive division is player pitch. This sets us apart from other leagues. Our regular season runs from March through May, and ends in play-off games to determine division champions. Tryouts are also held for players to be selected to our All-Star and District teams. 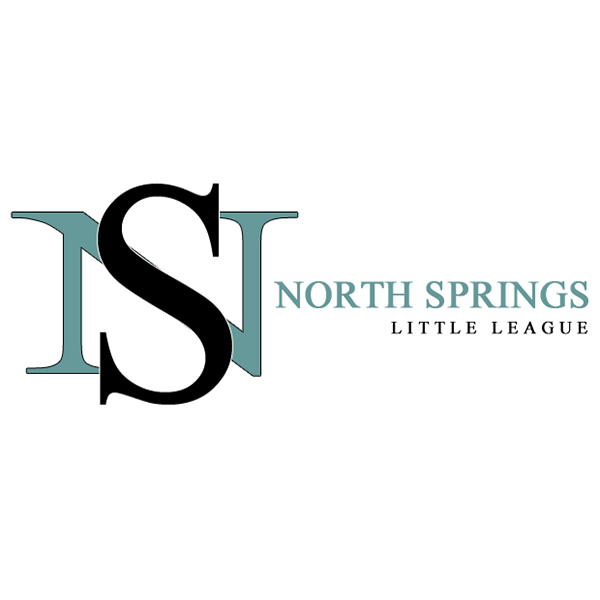 These teams represent North Springs in post-season tournaments and district games. Post-season games run from June through August. An important part of our program is fair and balanced teams. We have pre-season evaluations in January over a two week period. The draft process takes place once evaluations are complete. All players (except for returning Little League Major) must be evaluated to play for the 2015 season. All regular season home games are played at North Community Park. For the 2014 season, we had about 400 children in the league with 34 teams, and those teams played a minimum of 20 games each. Each team is made up of one volunteer manager, two volunteer coaches, and a Team Parent. All games are umpired by trained personnel. Sponsors, managers, coaches, umpires, and volunteers are always needed. NSLL is recognized for excellence in mentoring, coaching and instructing young baseball players. Our league has been a vital part of youth athletics in the community and takes great pride in the programs offered to local players. It is our mission to provide a quality baseball program that encourages sportsmanship, respect, and comradery while developing and establishing skills in a fun learning environment. If you have any questions, please call our league President, Jason Rosoff, at 954-547-8237.